Luxury timepieces designed in Vancouver, BC -- backed by 16 years of Swiss experience. 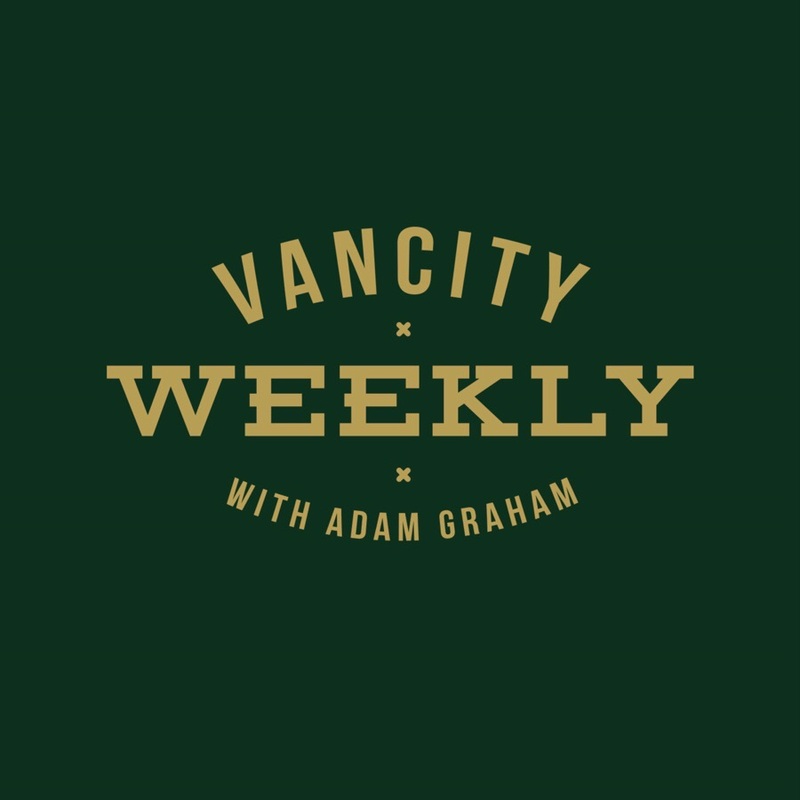 A while back we sat down with Adam Graham, a local realtor and podcaster who loves to shine a light on everything that is "Vancouver", and had a great conversation about what our company means to us and why we started it. If you want to get a little insight into the how's and why's of your favourite watch company, Head on over to Adam's podcast channel and give us a listen!